This is part 2 of the New Member's Guide, a series of articles that help prepare new club members for their first season. You will need to get some equipment before your first game, and the best thing to do is to visit the club pro-shop during practice ice, because new member to the club with no previous curling experience can receive a free pair of grippers there. You will be playing on ice, which is cold. You will also be sweeping a lot, and many players work up a sweat during a game. Wear several light layers so you can easily take them on and off as you need. Over time you will figure out where your comfort level is and dress accordingly. You will be in some stretched out positions while sliding, and it’s important to wear pants that will not hinder you. Jeans are not comfortable to curl in, as they usually don’t provide enough flexibility to stretch out completely. There are curling pants you can buy, or if you have a pair of lightweight stretchable pants (yoga pants work well, or hiking pants sometimes work), those will be perfect. 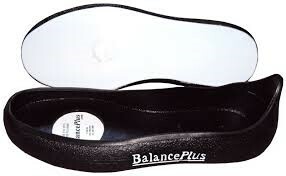 Curling shoes come with a sliding Teflon surface on one foot, and a grippy rubber surface on the other. Usually we put a rubber "gripper" on the sliding surface so we can walk around safely. You do not need curling shoes to start curling. If you do not have your own curling shoes, you will need to have a pair of flat-soled, comfortable shoes to wear. We put rubber grippers both shoes so they are less slippery to walk around on the ice. 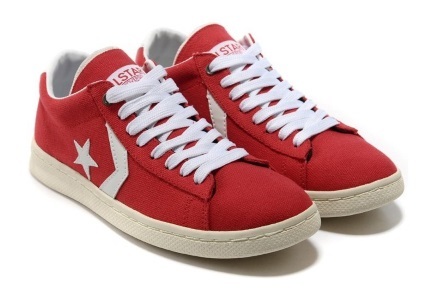 Sneakers work great as long as they are clean, since debris on the ice do affect how rocks travel. Also, avoid shoes that have metal eye loops, as these can scratch the ice while you slide. Please dedicate a pair of clean sneakers to be your curling shoes. Please do not wear your regular street shoes on the ice. Have a pair of clean sneakers you can dedicate just to curling and keep them tucked away when you are not using them so they do not get dirty. 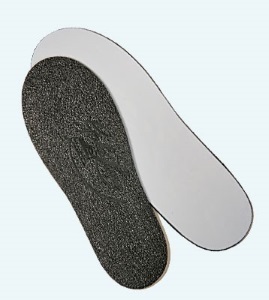 Grippers are special soles that allow you to walk safely on the ice; they fit over the bottom of your shoes. Most new curlers purchase a pair of slip-on grippers that can easily slip over a pair of tennis shoes or sneakers. You can choose one of these offers, and you will want to make a decision before your first game so you have something to wear onto the ice. You can get your free grippers or shoe discount at the pro-shop at the club -- just tell the pro-shop staff that you are a new curler and you want to get your free grippers or a discount on shoes. Step-on slider -- This is a flat piece of foam and Teflon surface that you simply place on the ice and step on when it is your turn to throw. These are smaller and easier to carry around but tend to be less stable especially if not stepped on quite right. 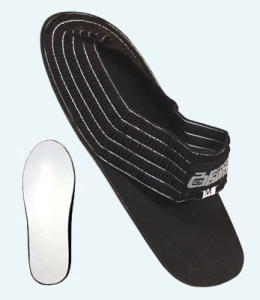 Slip-on slider -- Like a slip-on gripper, this is a slider sole that fits over your shoe. 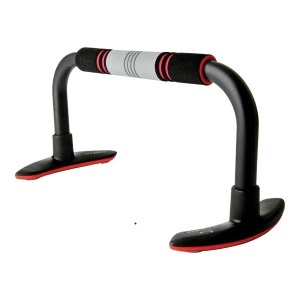 It gives you more surface area than a step-on slider, but can be a little bit more cumbersome to take on and off. There are a few different types of brooms, with heavier or lighter handles and different types of sweeping surfaces/material. These are available for purchase at the pro-shop. The club has a collection of brooms that are free to borrow for your game, please just clean and return them to the bin when you are done with them for others to use. This is a device you can use to balance yourself while throwing a rock; you hold it in your non-throwing hand. There are several types available, and some curlers choose to not use one and use a broom for balance instead. 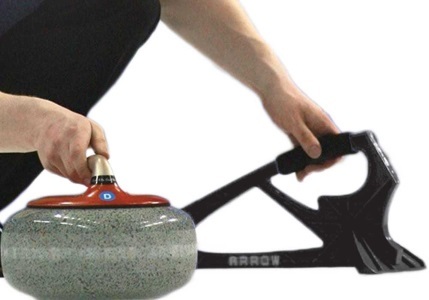 It is worth noting that we teach new curlers to use a stabilizer for delivering rocks at Granite Curling Club, since they are more stable than using a broom as a balancing device, and therefore one less variable when learning how to deliver a rock. 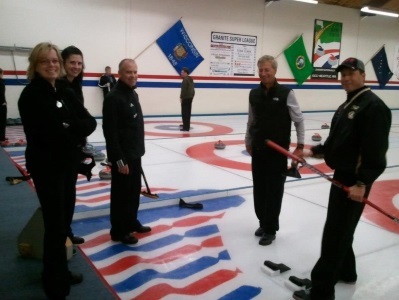 The stabilizers are allowed for all levels of play so it is entirely a preference to use a stabilizer or to use a broom, and some new curlers do choose to use a broom because it is one less equipment to manage while on ice. If you prefer, Josh Freedman has provided detailed directions on how to build your own stabilizer. There is a pro-shop at Granite Curling Club, located on the first floor next to the restrooms. You can purchase most types of equipment (and more!) at the pro-shop. The shop is staffed by volunteers, so its hours are variable; however, it will usually be open before most league nights, especially during the first few weeks of the season. You can check with the pro shop manager at proshop@curlingseattle.org to see if it will be open when you are there. Most league nights there are volunteers who can open the shop if needed. A list of names will be on the shop door, feel free to ask the person listed for your league night if they can open the store for you (but please plan ahead so they have time to prepare for their game before the draw starts!). Before your first game, be sure to arrive at least 45 minutes ahead of your draw time to spend some time in the pro-shop getting your equipment. Or, come in on an earlier night so you can take your time and even try out the equipment right away. 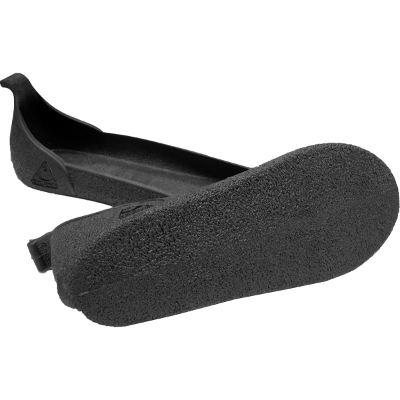 Bring the shoes you will wear curling so you can get the right-sized grippers and slider. Want to save some money or send your used equipment to a new home? Visit our Equipment Exchange forum to shop for or place an ad to sell used equipment. Now that you have your curling equipment, you are ready for Your First Game!